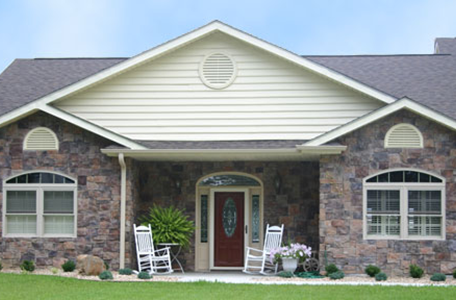 M-Rock stone can beautify any home, especially when combined with accessories that accent pre-existing features, available in multiple colors to match your stone. 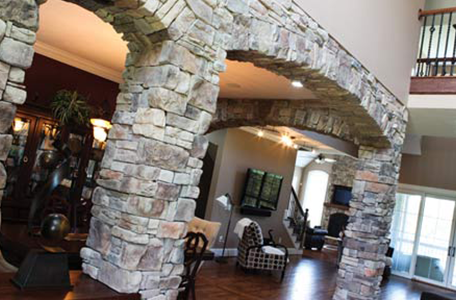 Find the perfect stone for your style! 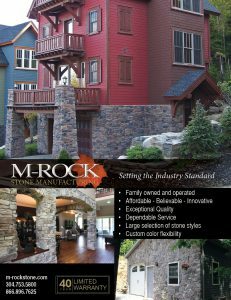 M-Rock is the leader in mortarless stone innovations. The P series (Panel Series) is easily installed with screws. 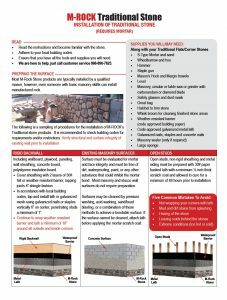 No mortar, no mess, no mason required. 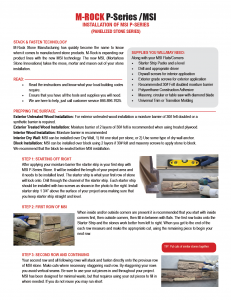 These ingenious products enable carpenters to look like masons in less than half the time required to install traditional stone. A timeless design that reflects craftsmanship and detail. Interior or exterior, possibilities are endless. 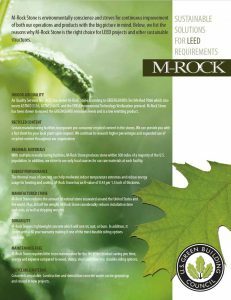 All of M-Rock’s stones are fire resistant and can be used for your fireplace projects. Elegantly combine elements of the MSI P-Series ledge and dry stack stone to create a seamless profile that will accent any home décor. 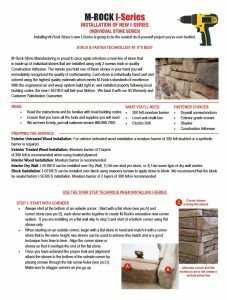 Post and column surrounds are engineered to be installed right out of the box in just a few simple steps, allowing for an easy way to create a beautiful stone column. 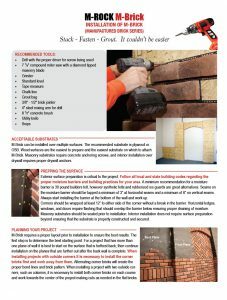 Copyright © 2019 Cardinal Building Products. All rights reserved.